Please notice that empty space has not been defined, the foregoing ideas are all based on specific particles and positions. Ajat basket, Penan people. 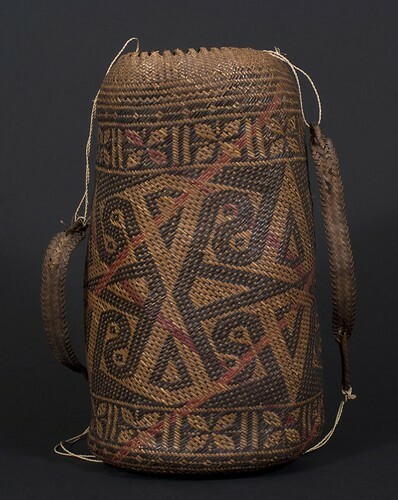 Borneo 20th century, 15 (cm) diameter by 30 (cm) height. From the Teo Family collection, Kuching. Photograph by D Dunlop. These relationships express some very old knowledge about geometry that is often attributed to Pythagoras .